Every state has a city with a spectacular hike or crazy active adventure you should try; but some stand out more than others. National parks, valleys, canyons, mountains, rivers peaks and/or pristine beaches to hike, climb, camp and wander are very often not far from cities. The following list is based on data analyzed by Niche. The ranking takes into account key indicators of a location’s environment and surroundings, including air quality, local weather, and access to natural amenities and outdoor recreation. The biggest factors considered include number of nearby forests as well as state parks within 100 miles and national parks within 200 miles. How many campgrounds, beaches, and skiing facilities are available within 50 or 100 miles has also been assessed. The Lilac City has remarkable scenery. The Spokane River, which winds through the city, offering copious opportunities for fun. 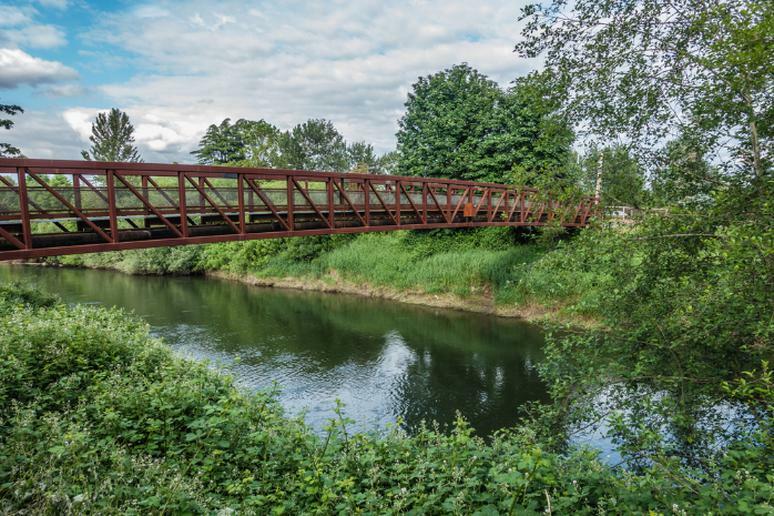 Start with the Riverfront Park, 100-acre park with several amusement rides; bike the 37 miles of paved pathways along the Spokane River Centennial Trail; and go camping in the Riverside State Park, a 10,000-acre park spread along the Spokane and Little Spokane rivers. 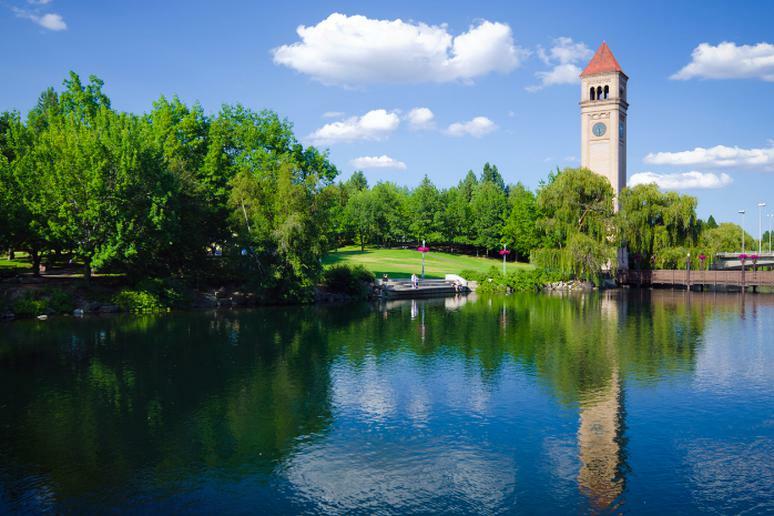 Also, Spokane area is one of the Northwest's top destinations for golfers. 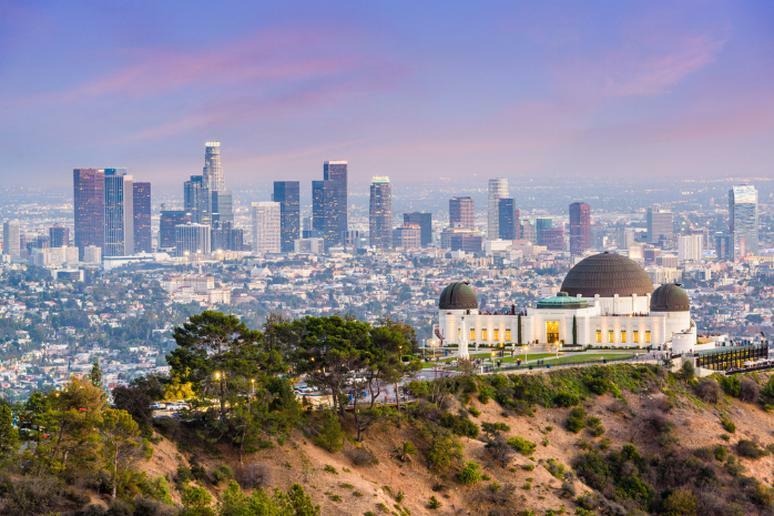 People who don’t live in the largest city in Southern California most likely associate it with Hollywood and the worst traffic jams in the country. But the city is home to many stunning and big beaches that are wonderful to visit year-round. The several state parks nearby are a wonderful escae when you’ve had enough sun. See some of the tallest and oldest trees in the Golden State at Armstrong Redwoods State Reserve, which is an 805-acre park with many picnic groves and self-guided nature trails. But this is not it! Santa Rosa is home to 950 acres of adventure opportunities, including 66 parks, trails and open space. This is one of the most popular destinations for winter sports and summer hikes. 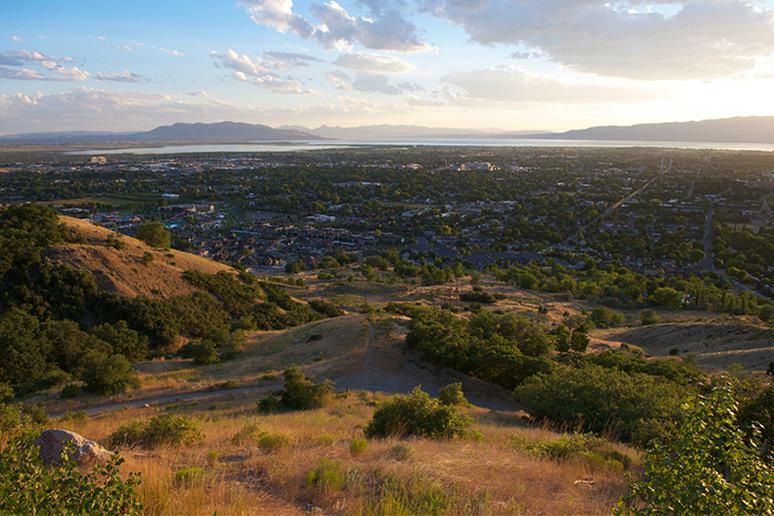 Along with mountain sports, Salt Lake City has many parks available open for recreational activities year-round. Liberty Park is an 80-acre public park with a jogging trail, playground and tennis court. Antelope Island State Park has 28,000 acres and provides its people with hiking, walking, running and biking opportunities. Enjoy the stunning views of the Wasatch Range, miles of hiking trails, and fly-fishing. 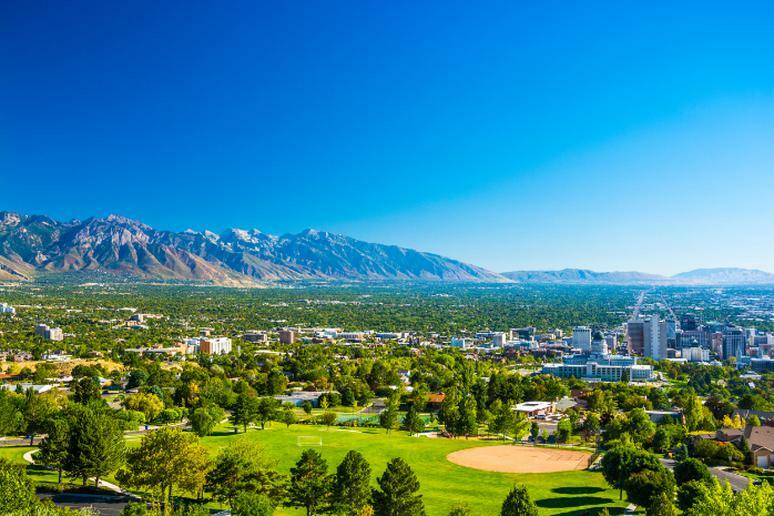 The urban area is home to an array of biking paths, a state of the art recreation center, and easy access to Provo and Rock Canyons. This makes it the perfect play place for outdoor enthusiasts and fitness fanatics alike. 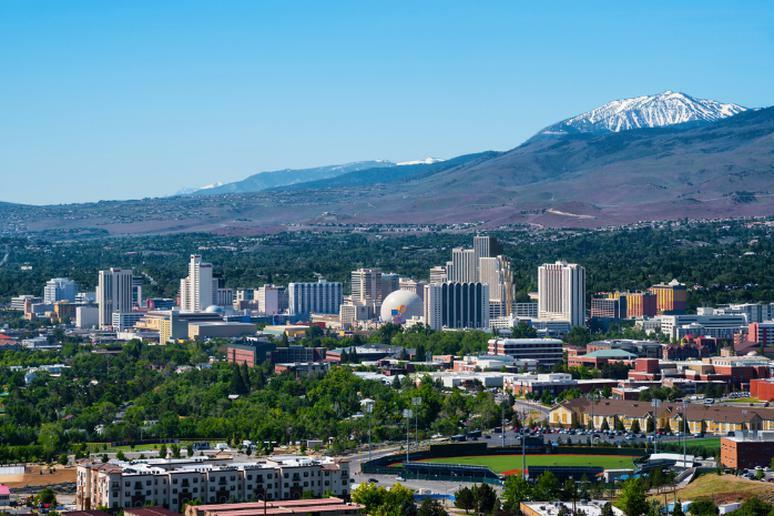 Nicknamed “The Biggest Little City in the World,” Reno is famous for its casinos and its proximity to many ski resorts. One of them is the Mt. Rose Ski Tahoe. Be adventurous and hike above 9,000 feet. With a grand-total 1,200 acres and 1,800-foot vertical drop, the resort rivals popular nearby mountains for a fraction of the cost and foot traffic. As is the case with most places in New England, Manchester is gorgeous. It has come a long way from a small mill town but it hasn’t lost it charm. 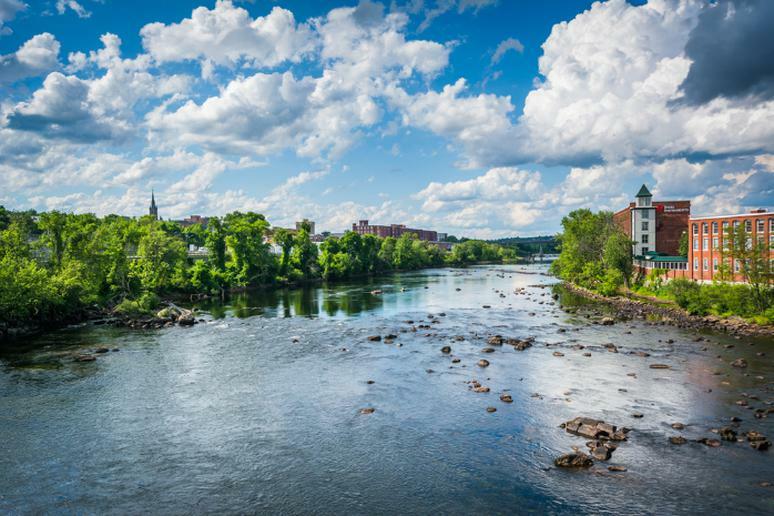 The Merrimac River is a must-visit historical site. Explore one of the most beautiful lakes in the state, Lake Massabesic. It’s ideal sport for fishing, kayaking, or relaxing on the banks. Hayward Japanese Gardens is the essence of serene. This hidden gem is something between botanical gardens and a park. 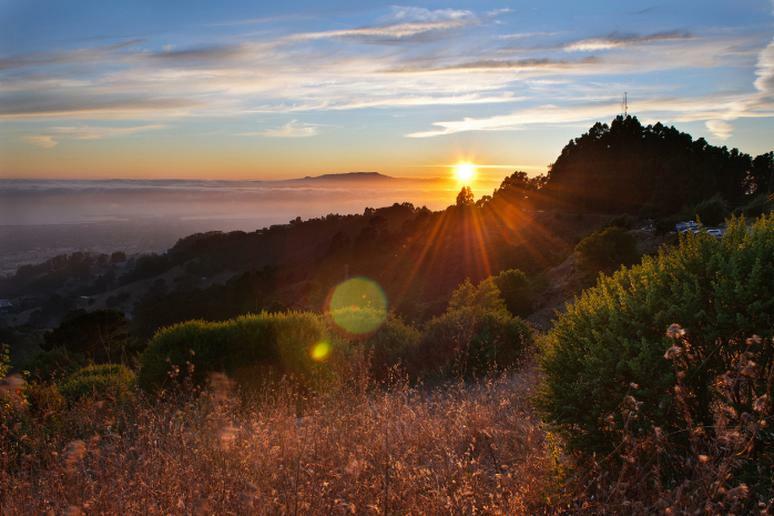 Get some fresh air, and possibly exercise, along Hayward Regional Shoreline. 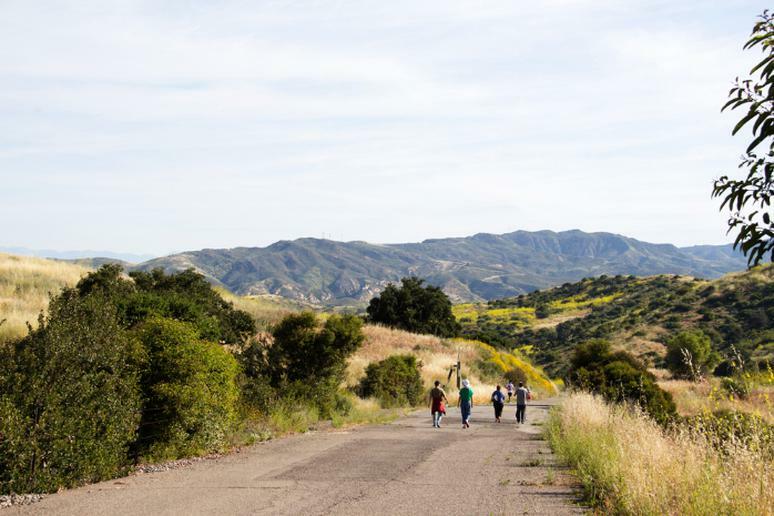 Marvel at the hill of Garin Regional Park. 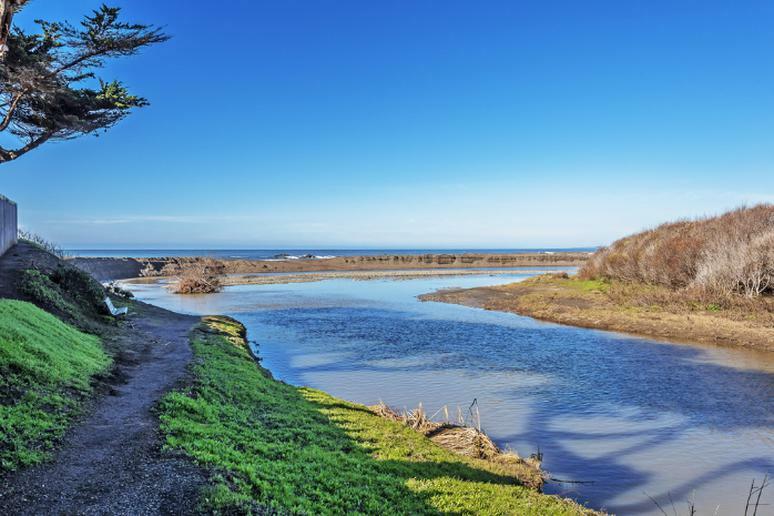 For a mini-wilderness paradise, have fun at the Don Castro Regional Recreation Area. This is a paradise for adventure lovers. You can count on the weather being very nice; sunbathe and have fun at more than 50 nearby beaches; and explore nature at 10 state parks that are not far away. 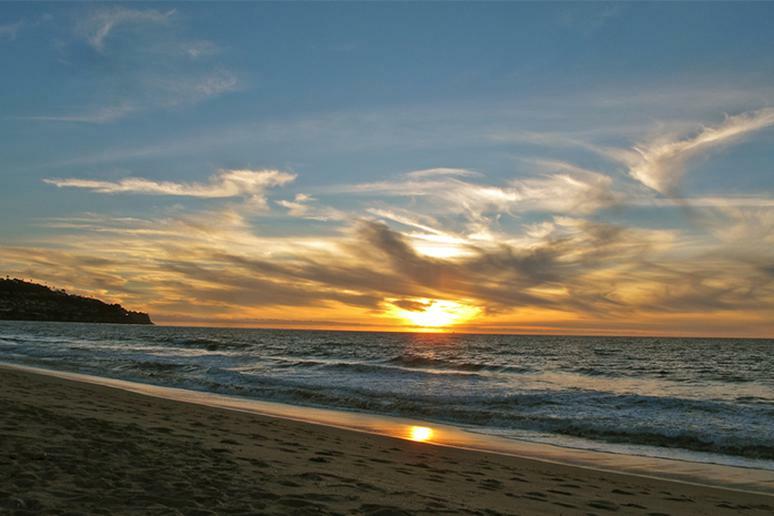 Torrance shares coast with the very popular Manhattan and Hermosa beaches. Bikers will like it because this is where you start the 22-mile coastal bike path The Strand. Irvine is among the very best in several categories including second in “lowest percentage of obese adults” and second in “lowest percentage of adults not exercising.” People in Irvine love to move. Also, Irvine just misses the No.1 ranking for the least stressed city in the U.S. This is a fun weekend getaway. Admire regal redwoods, walk the city’s gorgeous parks and visit unique attractions such as Chabot Space & Science Center to see stars through a telescope. Don’t miss the Oakland Zoo which houses rare animals. 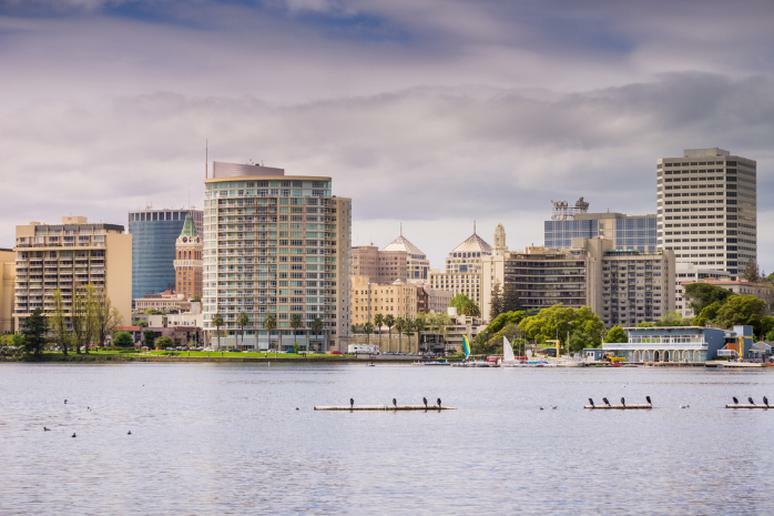 Visit Lake Merritt, which is home to the first official and oldest designated wildlife refuge in the country. 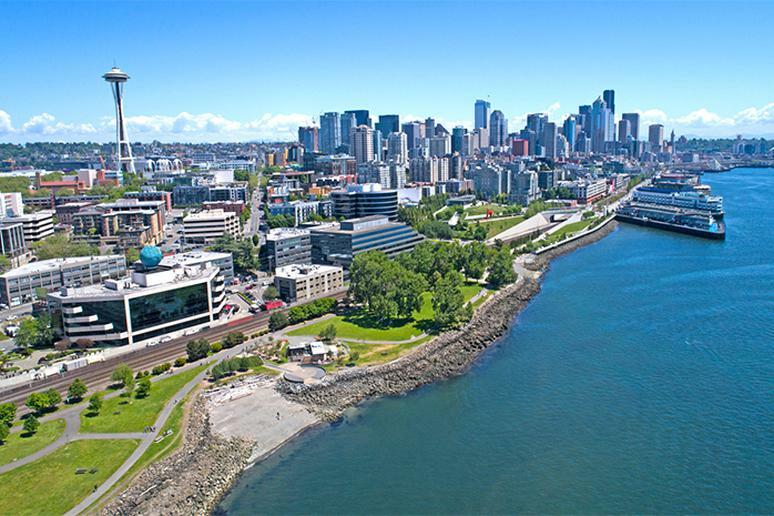 Not far from Seattle and with more than 40 state parks in the vicinity…what more do you want? Lake Sammamish to the East and the Cougar Mountain Regional Wildland Park to the South are just a couple of the highlights. Awesome weather every day, picturesque waterfront, and a lush, forested foothill terrain make the city outdoor lovers’ favorite. Visit the Rose Garden, have fun at the Aquatic Park, take the kids to the Adventure Playground, relax at the Codornices Park, enjoy stunning views in the Cezar Chavez Park, and sunbathe by Lake Anza. Check out nearby outdoor adventure and hike the North Cascades or paddle Puget Sound. People in the Emerald City love to walk, too. 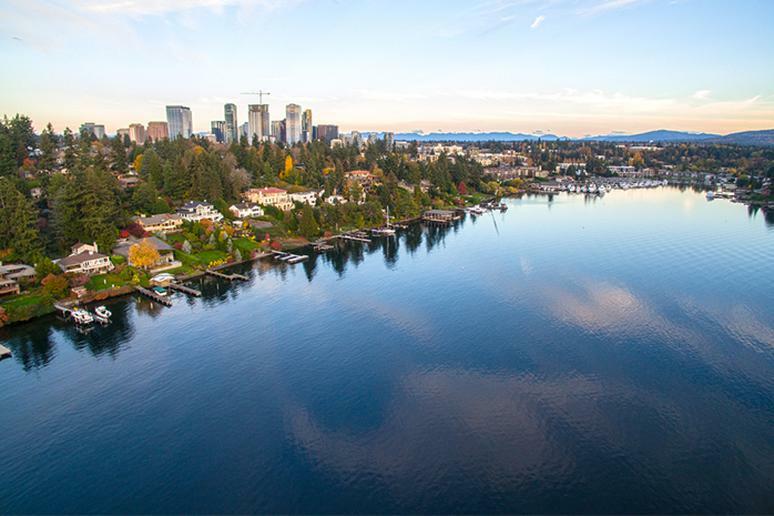 Many neighborhoods are walking distance to a lake or Puget Sound, making it easy to find a great spot for any type of boat. It’s surrounded by water, so there are a ton of lakes and waterways where you can canoe, kayak, sail, crew, jet ski, paddleboard, and kiteboard. 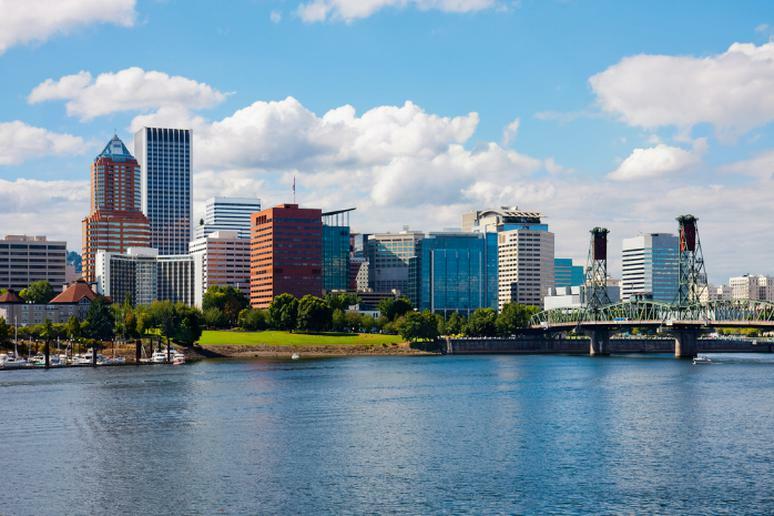 Celebrated for “coolness” and non-conformity, this city may be the biggest in all of Oregon, but its laid back vibe, walkability and access to the great outdoors make it feel more like a big town. There are about 40 state parks nearby and eight beaches. The Forest Park is among the biggest urban forests in the country. It covers 5,100 acres. With the proximity of the famous Lake Tahoe and Sierra Nevada, you can be sure that Sunnyvale offers plenty of recreational activities. There are many beautiful parks and outdoor spaces to explore. 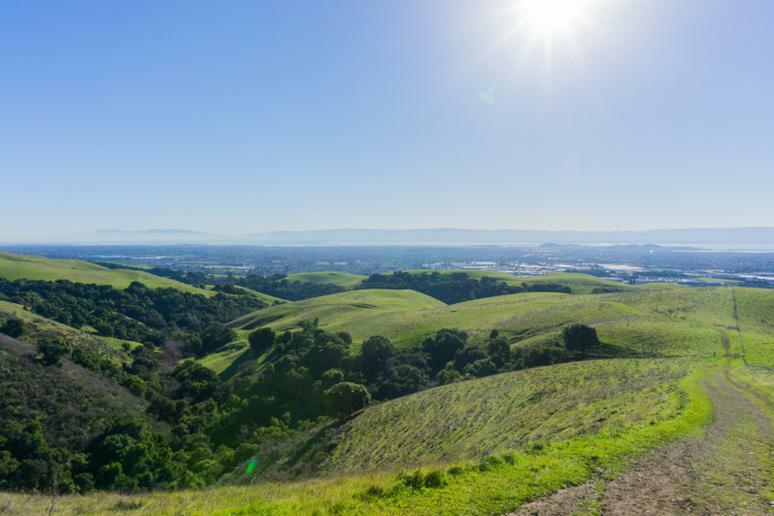 Don’t miss the Sunnyvale Bay Trail for some gorgeous views and great California weather. 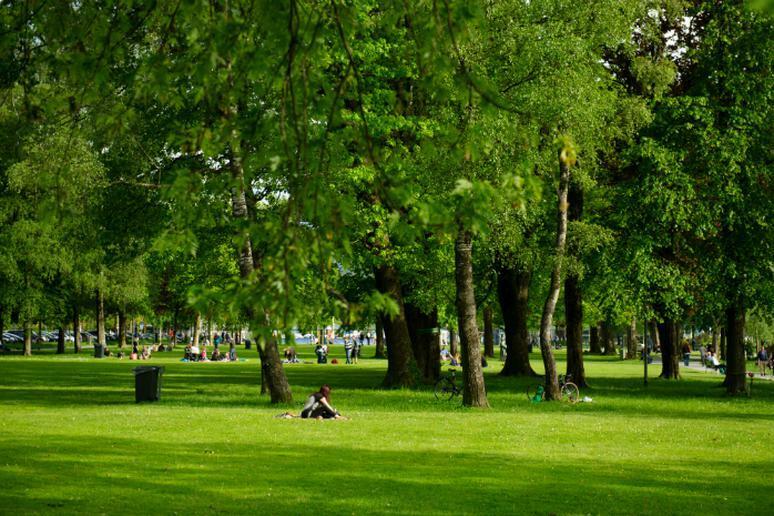 Las Palmas Park is one of the best loved parks in the city. 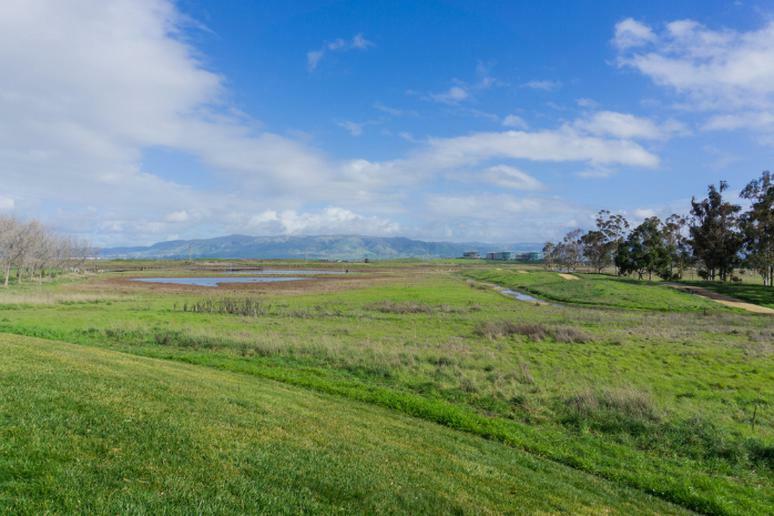 Baylands Park is where you go for nature trails. There are about 40 state parks nearby. And while the weather is not always perfect, that shouldn’t stop from enjoying the more than 15 beaches. Located nicely between Seattle and Tacoma, you are not going to miss any stunning sights of the majestic Mount Rainier. Explore the 25+ miles of walking and hiking trails throughout the city. 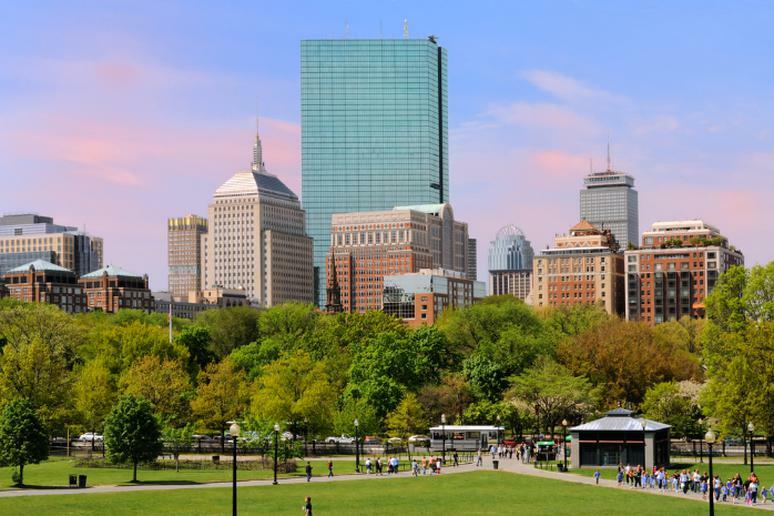 Boston is among the world’s best cities for urban hiking. For starters, it is home to some fantastic displays of changing leaves. Explore the Blue Hills Reservation, which encompasses over 7,000 acres. Hike along the Skyline Trail for the best views of the Boston skyline. The trail winds its way up several hills. Make time to also visit the unique Rose Kennedy Greenway, the only fully organic park in Boston and one of a few in the country. Due to its warm summers and cold winters, Cambridge has a lot of outdoor activities to choose from. 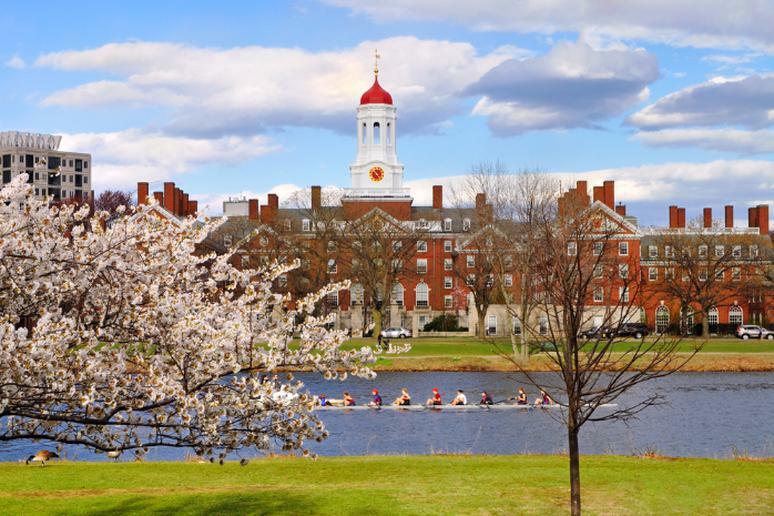 In the summer months the people of Cambridge enjoy hiking and biking at local parks, and canoeing, boating and kayaking along the Charles River. In the winter they go cross-country skiing, snowshoeing, downhill skiing and snow tubing. 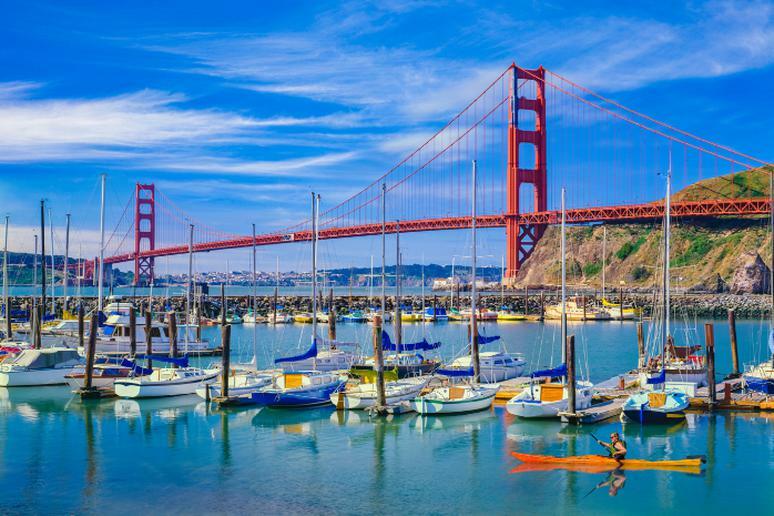 Surrounding the San Francisco Bay Area is the protected Golden Gate National Recreation Area, also known as one of the largest urban parks in the world. It gets more than 15 million visitors each year. It is comprised of numerous sites, some of which include Alcatraz, Fort Mason, the Marin Headlands and the Nike Missile Site. Tourists can also go camping, hiking and sightseeing.